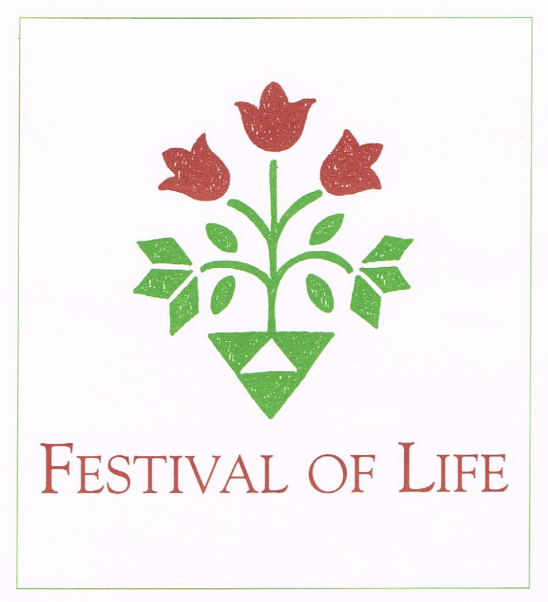 You are cordially invited to attend the 27th Annual Festival of Life along with other members of the Head and Neck Cancer Support group. The Festival is a celebration of hope, perseverance and a new year of living each day to the fullest hosted by the USC Norris Comprehensive Cancer Center. The event will feature cancer survivors and family members, the release of white doves, volunteers, members of the USC brass band, music, survivor speeches and more! The event serves as an opportunity for current and former USC Norris patients to celebrate life and catch up with physicians, nurses and staff who joined them on the journey through cancer treatment and recovery. HNC will gather for our monthly meeting until 10:30am and then walk across the street to attend the Festival.